First and last name, email. none listed, no contact page either. Boo! 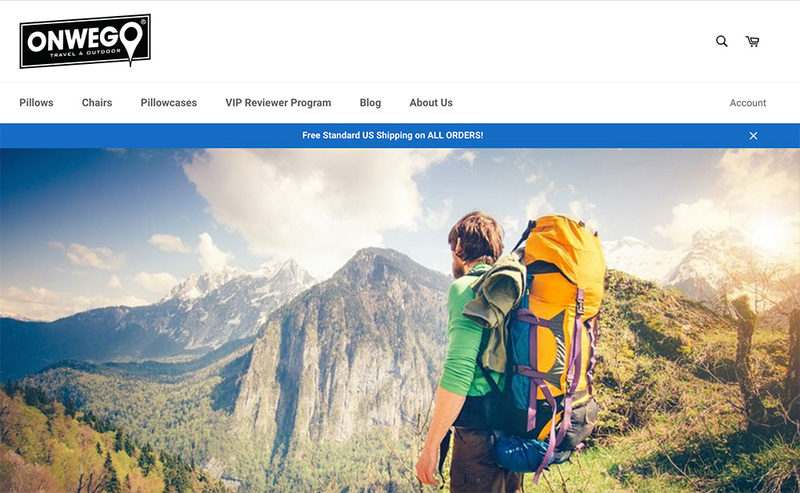 The ONWEGO VIP Reviewer Program is a brand-run Amazon review program to get reviews for their own brand of travel and outdoor gear. At time of writing I saw inflatable travel pillows and pillow cases, as well as an interesting foldable/packable chair. Details on how the review program is run and operates are sparse. I am assuming they email you when products are available, you say yes, they send an Amazon coupon code and you then review the item after you tested it. Similar to other brand-run programs such as Mengo, Anker, ZeroLemon and more. I am heavily interested in becoming a reviewer of your products. I enjoy the type of products you create and am willing to spend lots of time testing and providing honest feedback of my experiences. Please consider me for your program. Thanks for taking the time to read my request and have a pleasant day! In order to join ONWEGO, click on the blue button above and sign up on their website. Leaving a comment here does not sign you up.